Shovel Knight: Plague of Shadows DLC Review: Prime your Potions! Get your Guardians ready, Destiny players – the House of Wolves is set to release today! The second expansion for Bungie’s sci-fi shooter will be playable from 10 AM PDT/1 PM EDT, or 6 PM UK time. So, what’s going to be included in this DLC? 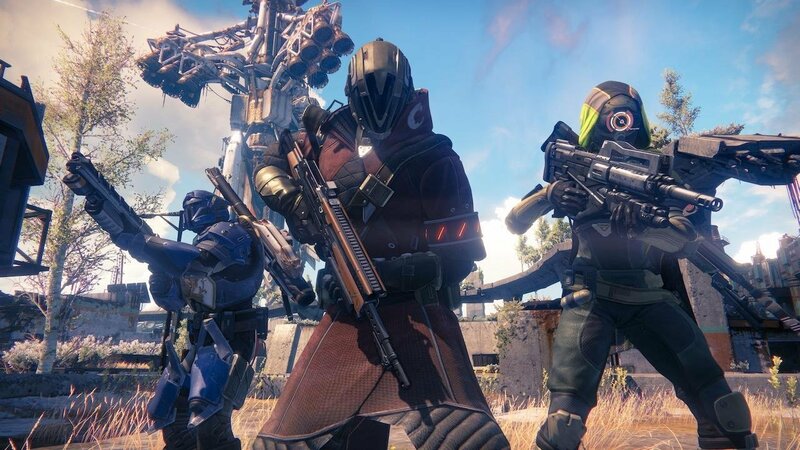 Like the previous Dark Below expansion, players will have access to new weapons and armor, new story missions, a new strike, and new Crucible maps. For the House of Wolves, players will also have access to a new social space in the Reef, complete with new vendors; a new competitive multiplayer experience called the Trials of Osiris; and a new cooperative experience in the Prison of Elders. The House of Wolves expansion for Destiny costs $19.99 on all platforms. If you’re still on the fence about getting the expansion, we’ll be going in-depth on the new features of the game here on Gamespresso, and check out our YouTube channel for even more content. Hope to see you all as the wolf hunt begins!